Samsung is reportedly planning to file a petition in the US Supreme Court by November, in its patent infringement battle against its American rival, Apple. 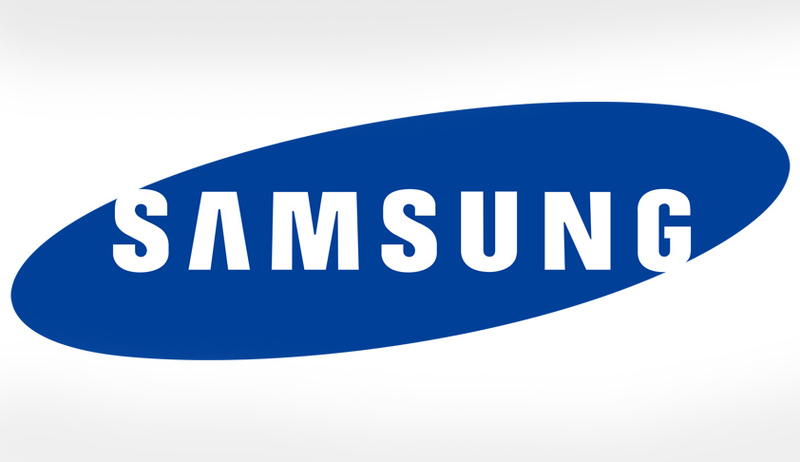 The Petition challenges the order of an appeals Court which upheld part of a ruling by a California jury that found patent infringement by Samsung, ordering the company to pay some $930 million in damages to its American rival. Earlier in May, a US federal appeals court handed down a mixed ruling in the celebrated patents infringement case, as it affirmed on Monday a jury’s verdict that Samsung violated Apple’s design and utility patents, but ruled that Samsung had not infringed on the company’s overall trade dress. The appeals court proceeded to reverse part of the $930m verdict that Apple won against Samsung in 2012. Out of the $930m damages imposed by the San Jose Court against Samsung, the appeals court ordered the court in San Jose to reconsider the $382m portion awarded for trade dress dilution. You may read the LiveLaw story here. Samsung’s request to reconsider a verdict delivered earlier this year was rejected by the U.S. Federal Circuit Court of Appeals last week, without comment. It had requested that its appeal be re-heard in front of a panel of judges. Samsung is hence left with the Supreme Court as the only option to overturn the adverse jury verdict. Approaching the Supreme Court however is no guarantee that the case will be heard by the Justices. Appeals are often turned down by the Supreme Court and referred to the previous decision of the lower court. Indeed, as noted by MacWorld, the odds are stacked against a Supreme Court showing considering the court only accepts about 75 petitions out of some 10,000 per year.